Italy declares war on the Ottomans and the CUP struggle to survive, all the while the Balkans are stirring up for a fight of their own. We look at the history of Libya between the removal of the Qaramanli Dynasty in 1835 up to the Tripolitanian War in 1911. In this episode we backtrack the narrative two centuries to when the Qaramanli Dynasty came to power in Tripoli, and how they engaged in a campaign of piracy that eventually lead to their demise. In this episode, the Committee of Union and Progress try to re-establish their authority over what is left of the Ottoman Empire, but they are having difficulty holding their own ranks together, all the while trying to tame the army. The Arabian origins of Islam, and its rise. In this episode we look at the Young Turks Revolution of 1908, and the attempted counter revolution of 1909. The Young Turks organize for their plot against the Sultan. In this episode, we look at the history of the Ottoman Empire's decline from the reign of Selim III up to the 20th century, and the attempts at political and economic reform. Bernard Lewis, What Went Wrong? Episode 2 covers the history of the Ottoman Empire the reigns of Mehmet II through Suliman the Magnificent. Appendix A1 covers the history of the Turks, from their prehistoric origins in Central Asia, to the capture of Constantinople in 1453. Welcome to the History of the Modern Middle East, a podcast about exactly what the title says. 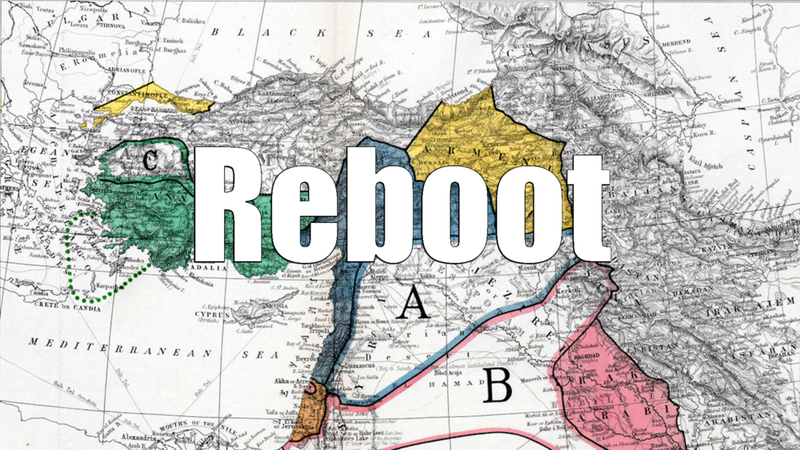 I'm going to be telling the story of the Modern Middle East (1900-Present), and how it has shaped the world. You will learn about the stories of Leaders and Commoners; Reformers and Reactionaries; Invaders and Resisters; Revolutionaries and Terrorists. This is a story that needs to be told, and we in the English Speaking World have neglected in our studies. Understanding this land and its history is vital to understanding our world today. So welcome to the story. Here is episode 0 for you to enjoy. You can also listen to the podcast on YouTube.